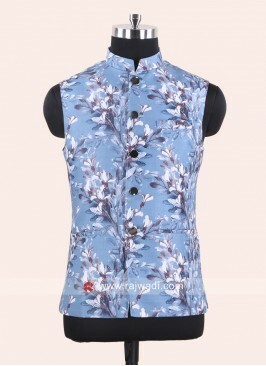 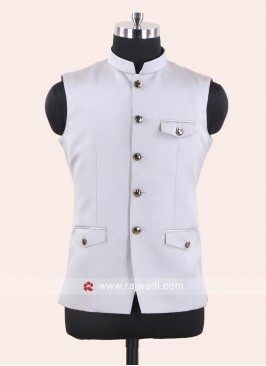 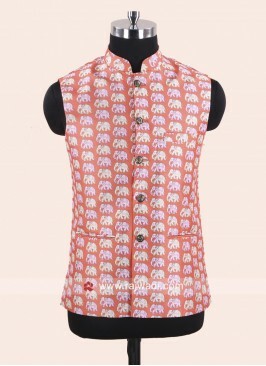 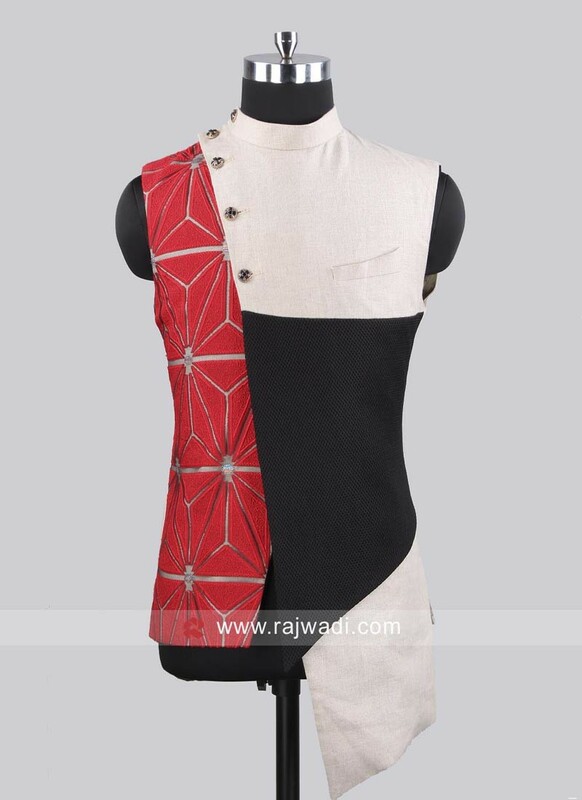 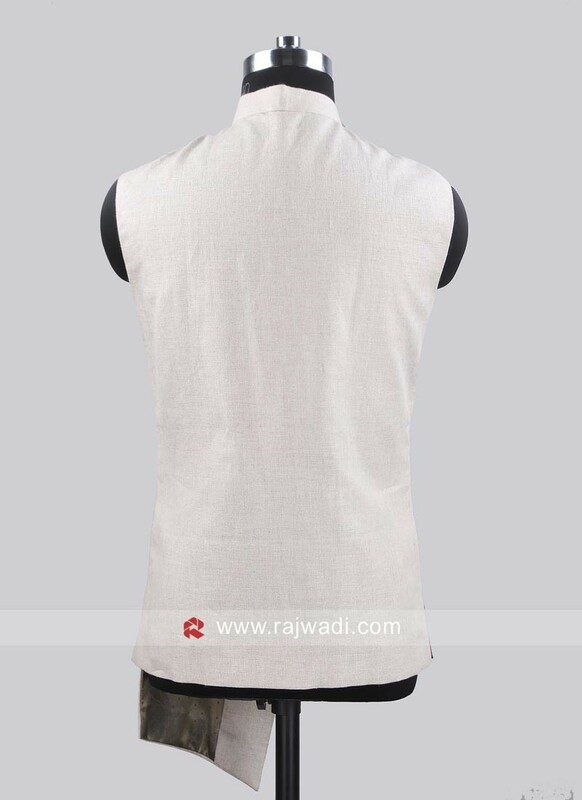 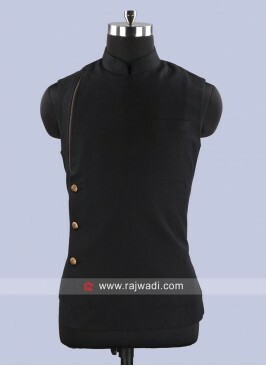 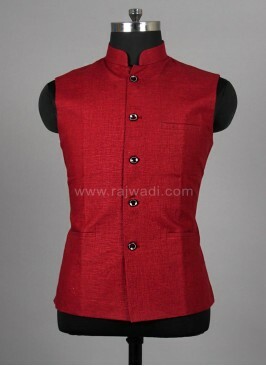 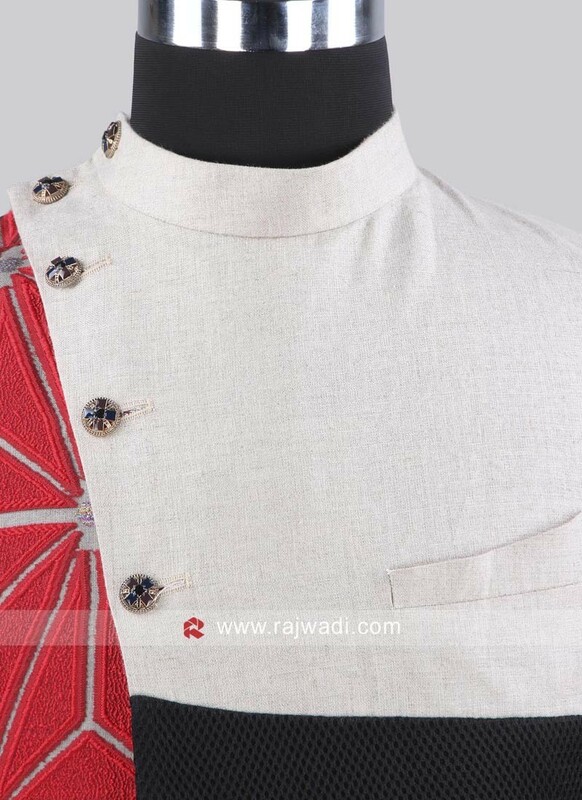 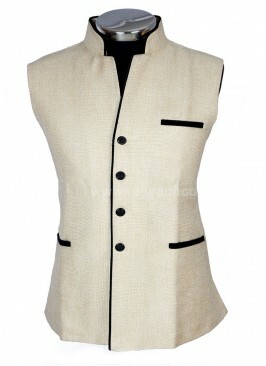 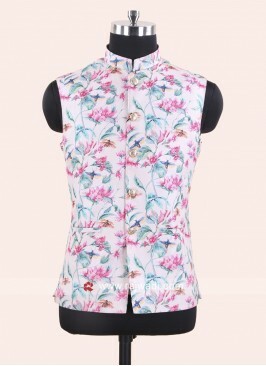 Classy and attractive sleeveless Multi color Koti made from Linen and Emboss fabric. 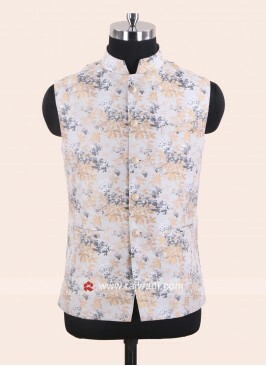 It is enhanced with fancy buttons. 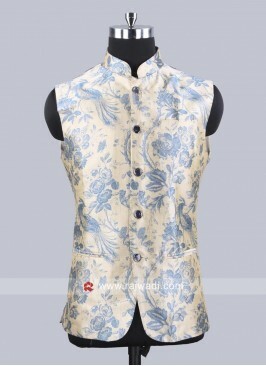 Stylish Sky Blue Color Mo..
Cotton Silk Fabric Black ..
Linen Koti With Side Chai..
Jute Silk Fabric Koti Wit..
Fowler Print Beige Color ..